Okay, so I promise this is the last post about India for the moment. Probably the one many are most interested in. Handmade souvenirs. In celebration of moving my blog to wordpress and as a reward for making it through these extended posts on India there’s also the opportunity to score some Mala beads for yourself too. 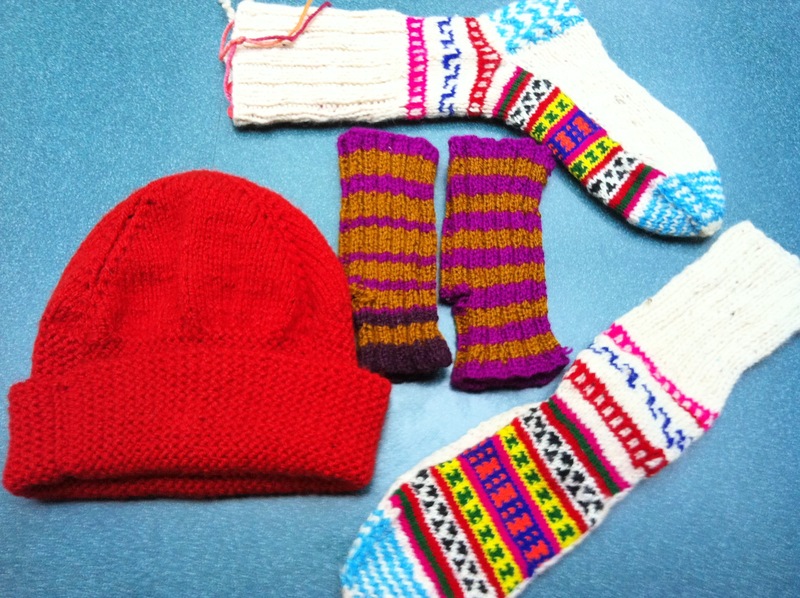 Red Beanie and Mittens purchased from the Knitting Man in Rishikesh. I still can’t believe I didn’t pack some from home, I even had them laid out to pack. 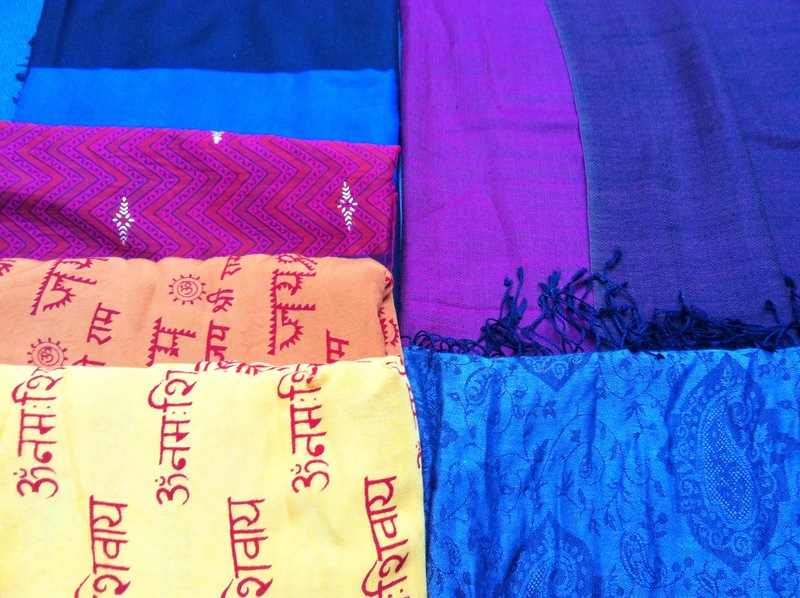 There was a real satisfaction buying these though from the man kntting them on the path that links ‘downtown’ Rishikesh to the village of Lakshman Jhula. He lives in the room opposite his stand, which I found out when I accidently walked in there thinking it was his shop! Socks – I bought them from the woman who made them and big heavy jumpers for the Himalayan winter. She runs a Chai stand opposite one the temples we visited in Manali (good chai too). 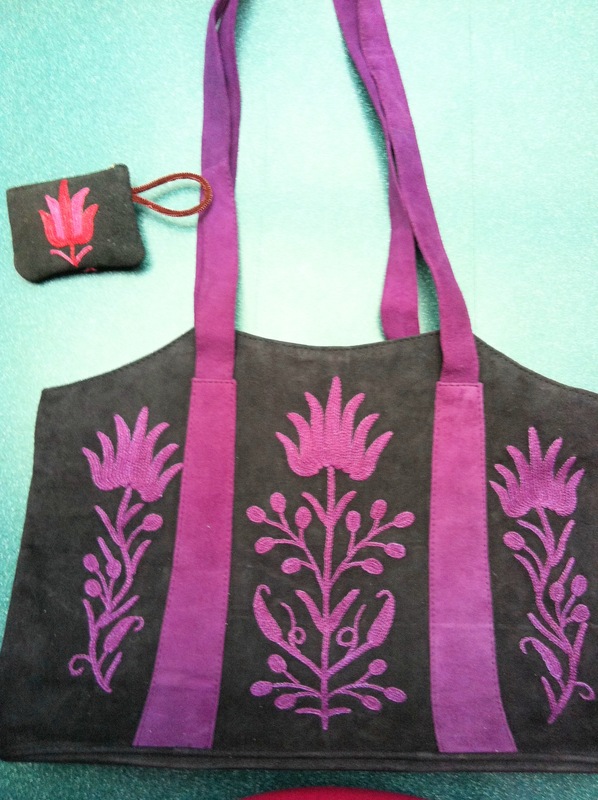 These cost me 120 Rupees ($2.70) and she told me they took her a day to make, that she spends the cold winters indoors knitting things to sell when warm enough to go out. She was quite amused when I told her I also make socks and that they usually take me at least 2 weeks to complete. I wasn’t about to go through the number of works in progress I have at any one time, that I use small needles and yarn etc. We had a lovely ‘knitting in common’ moment which then kept the rest of my tour companions amused as we drove off up the mountain. 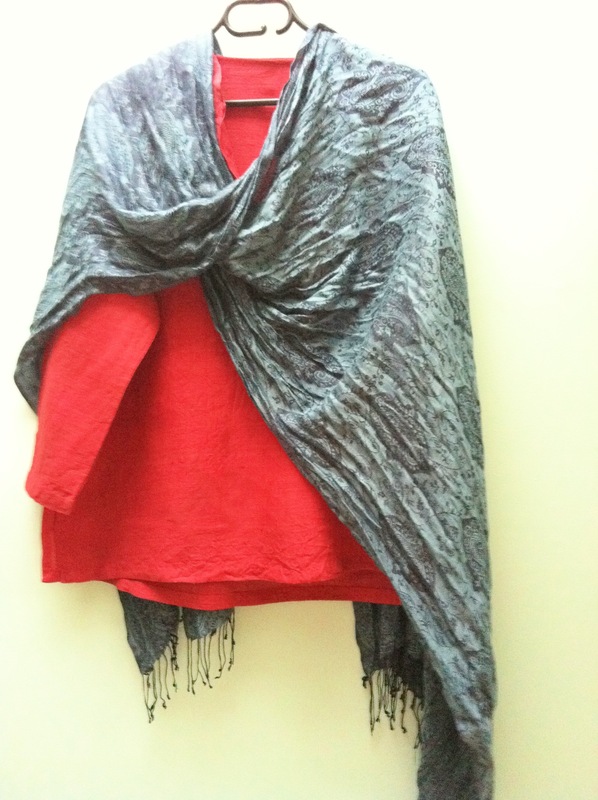 ﻿Top left: Black & Blue 100% Pashmina – yum, Purple/Red with gold detail in Cotton. 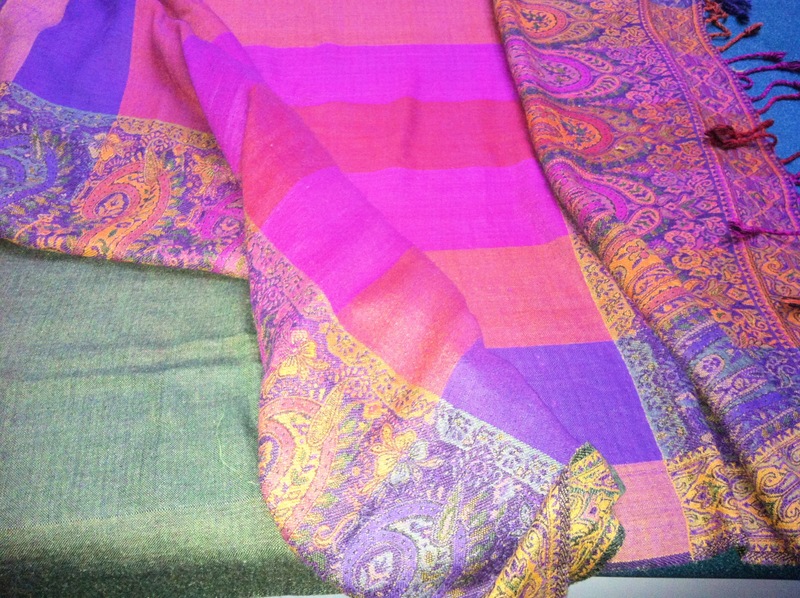 Top right: ﻿Kullu Valley Two-toned Purple pashmina and below it Grey/Blue in silk/pashmina – these 2 are my favourites. 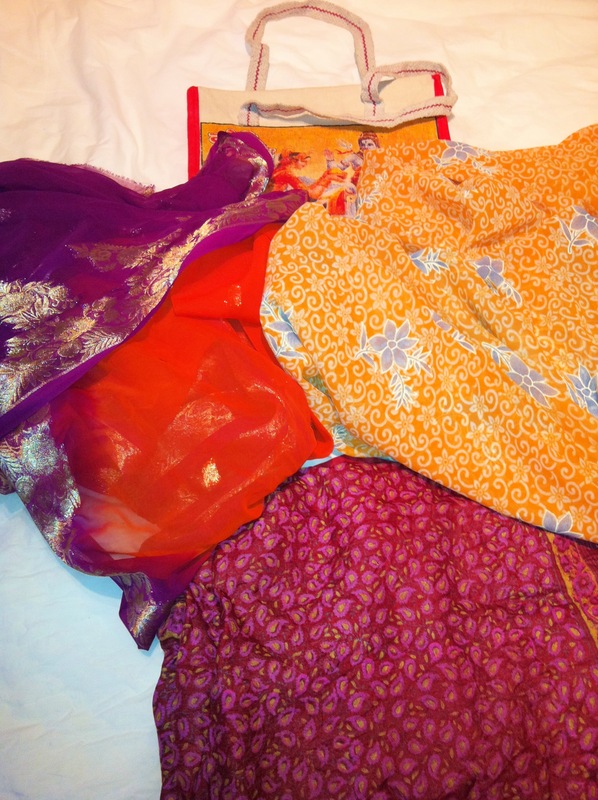 Bottom left: Orange and Yellow Yoga shawls of silk/cotton with Shiva and Hanuman mantras written on them. Kullu Valley Autumn tones – present for my mother, which fortunately she loved. Unfortunately I didn’t get a photo of it before she whisked it away, another time perhaps. Burgundy/White tunic/scarf is gorgette which I’ve finally decided is a decent viscose rather than silk. LtoR: Mala bracelets (27 beads each), and necklaces with 108 beads, in small Rudraksh beads, said to hold great energy and come from a tree native to Rishikesh. The really big beads are also Rudraksh beads, each with either 4 faces (creative energy), 5 faces (wealth of knowledge), or 6 faces (wisdom, happiness). 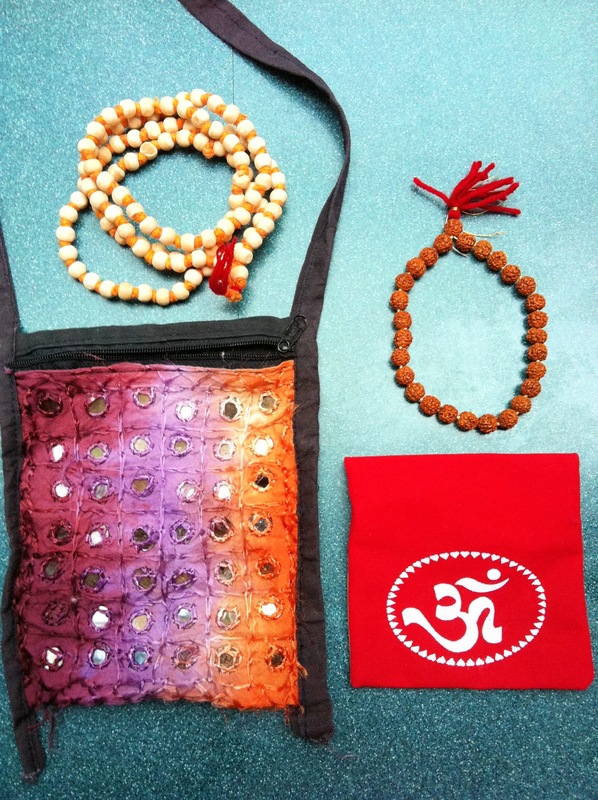 The Give away – I have a set of 27 Rudraksh beads (bracelet), a light wood mala necklace and mala bead pouch to give away for the best reason some one would like them. Just leave me a comment below before end next Sunday 17 April to be in the running. Whites – How could I forget the Whites?! 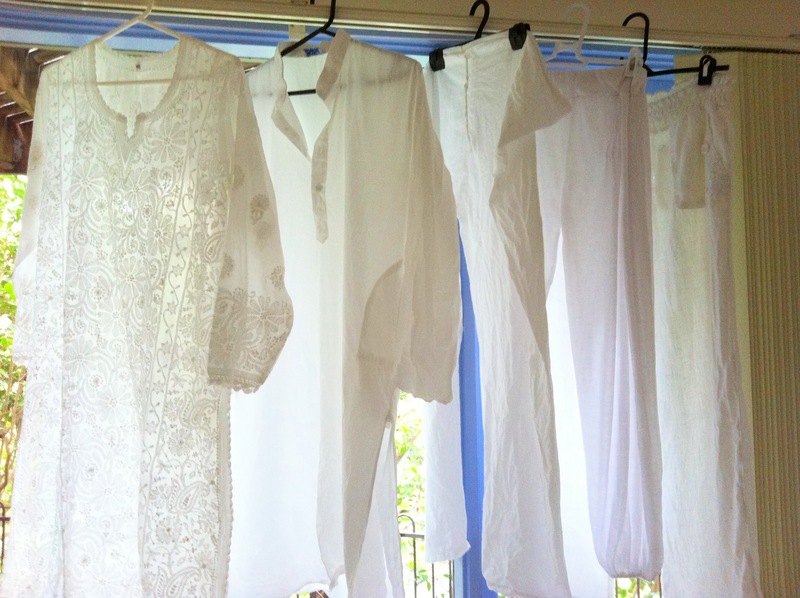 Yoga Whites for the Ashram, the tunic far left is embroidered in 'Lucknow' which is also the name of the town famous for this design. 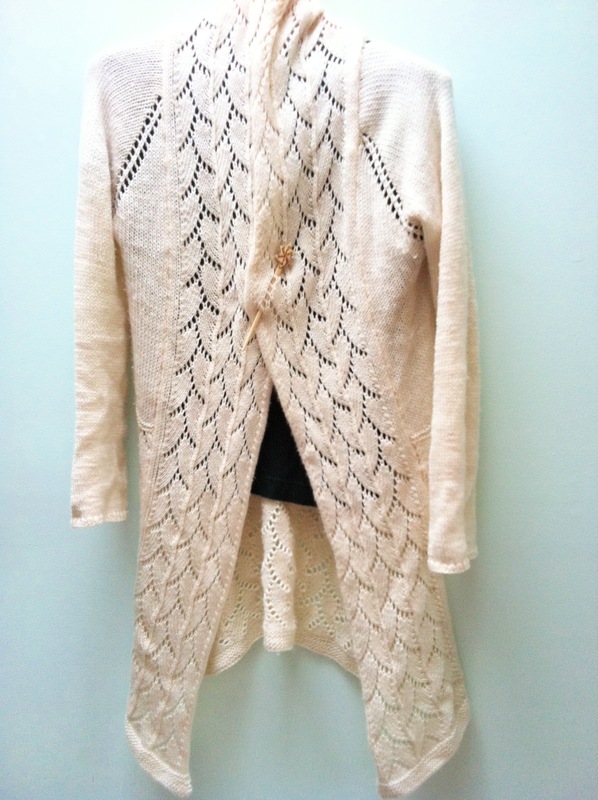 The New York Delhi Cardigan was 95% finished when I left Sydney, with just the collar to sew onto the body of the cardigan. Given the yarn used for this was 80/20% Merino/Cashmere it is incredibly soft. There was no way I was going to a 4am yoga class without it. Slowly but surely I sat on my bed in the ashram and put it together, a bit roughly but you have to work with what you have to hand don’t you? Needless to say it pilled very badly as it caught on my backpack. I found a long hair pin (later I realised it was made from Yak bone) with the Eternal Knot symbol on it that was perfect to keeping it together. I do hope the Yak hadn’t suffered for my knitting. Thanks for joining me on my journey. 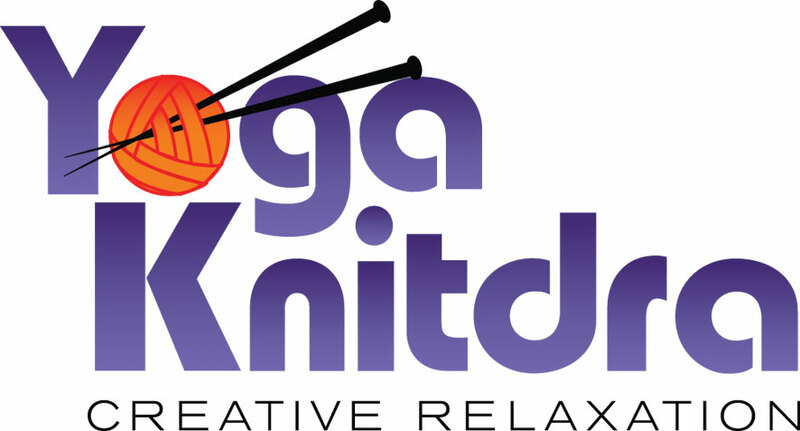 Back to regular posting on all things yoga, knitting and colour related. Don’t suppose you are giving away that silk and cashmere pashmina…heh heh! 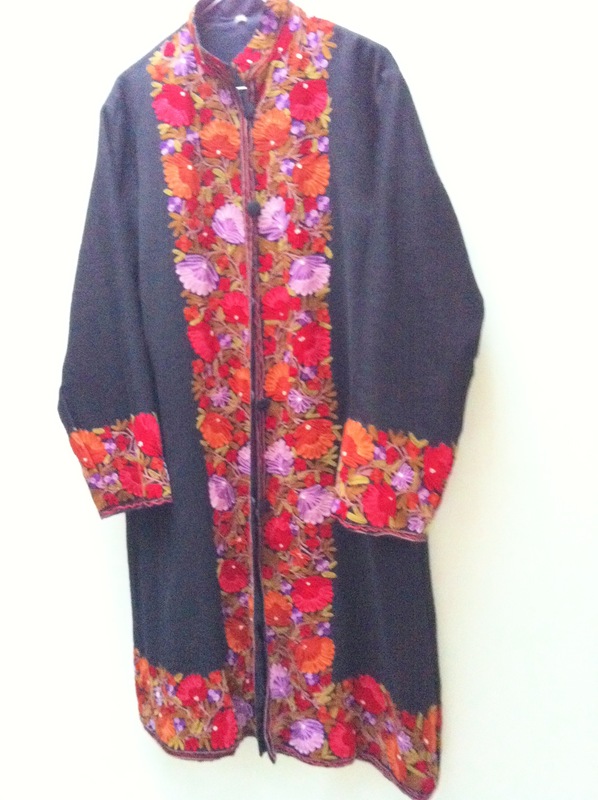 Or maybe that embroidered coat?? All beautiful things, and I think a Bollywood High Tea sounds like a superb idea! I would give you a good reason for giving me the beads, except I’m pretty sure the little person would find them an irresistable toy and/or food item! And they would be mine no more! Hardy har, har, let me think about that for a minute…ahh no! and the new blog looks great!! oh my god, look at all those beautiful things! i cant believe those amazing colours. how did you manage to get that all home?! and i have coveted some of those beads forever. the reason i would particularly like them now is two fold, one to remind me at work that there are more important things at work, like knitting. and being zen. and two, to remind me while knitting to do the yoga stretches that alison taught me! 🙂 love the new bloghome too. yay for wordpress! I was leaving clothes behind that I’d taken with me as I went and packed light to start with. 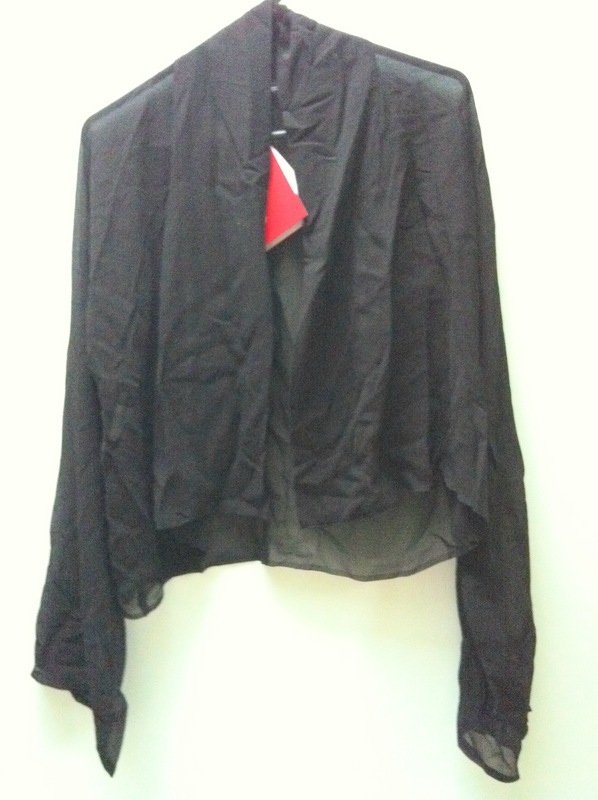 It was still a mission though and the only thing that stopped me from buying more silk/pashmina shawls! more important things THAN work i mean. see how bad i need them? Excuse the delay in confirming the winner of the Mala bead pack, its been a busy few days. The winner is…drkknits. A very compelling reason and finding ‘zen’ at work can never be underrated! I’ll pm you to arrange delivery. 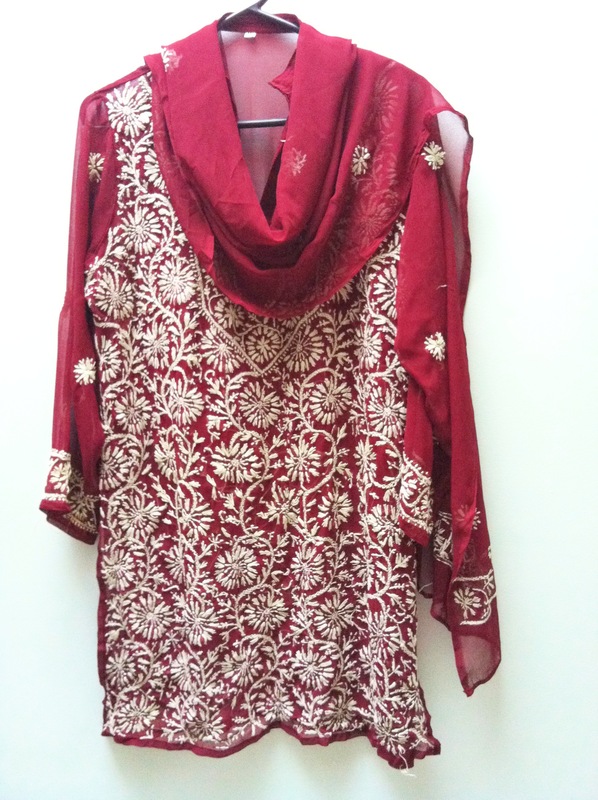 Love the new blog and all your wears are beautiful, lov’n the whites and the Pashmina shawl. 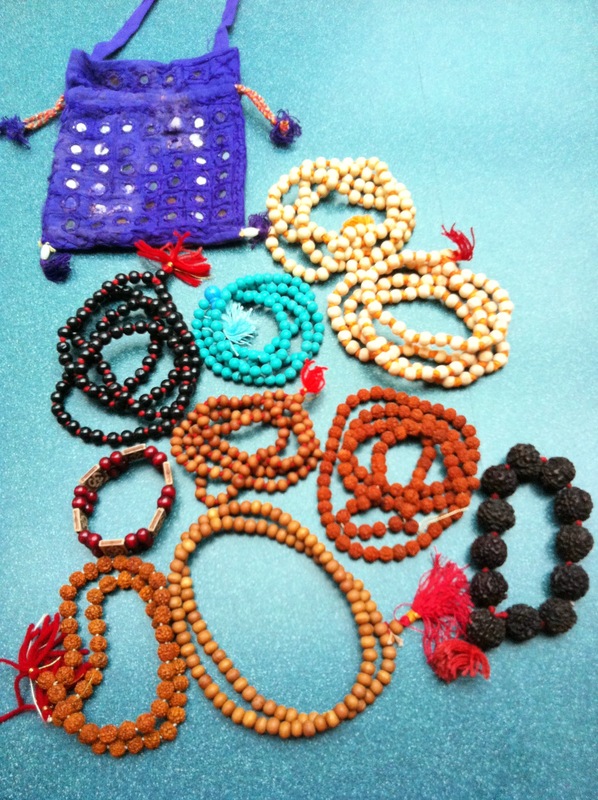 I particularly love all the Mala beads they’re just lovely.